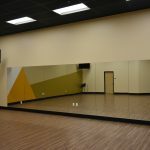 MIRRORS Archives - Rocklin Glass & Mirror, Inc. Rocklin Glass & Mirror, Inc. MIRRORS Archives - Rocklin Glass & Mirror, Inc.
Mirrors add both depth and intrigue spaces, while reflecting light in any room to add ambiance and appeal. 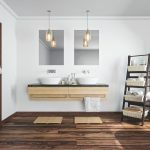 Mirrors will add life and sparkle to otherwise overlooked areas in your home; such as a workout room, a living room or family room, bathrooms, and more. 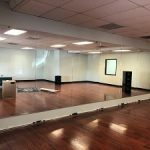 The options are endless and will make the appearance of any room appear larger than it is. Decorate with a hanging chandelier to add a touch of elegance. 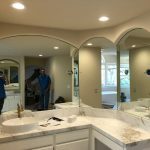 When it comes to decor, mirrors are a necessity in the bathroom, we custom cut mirrors to your specifications. 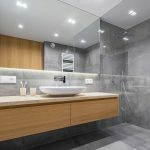 J-mold comes an assortment of colors to match your decor; custom cut to match width of mirror(s). We also have clips as another alternative to hanging the mirrors. 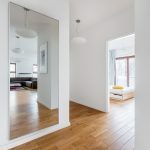 If you're looking to open up a room but don't have the budget to knock down a few walls, consider adding a mirrored wall. 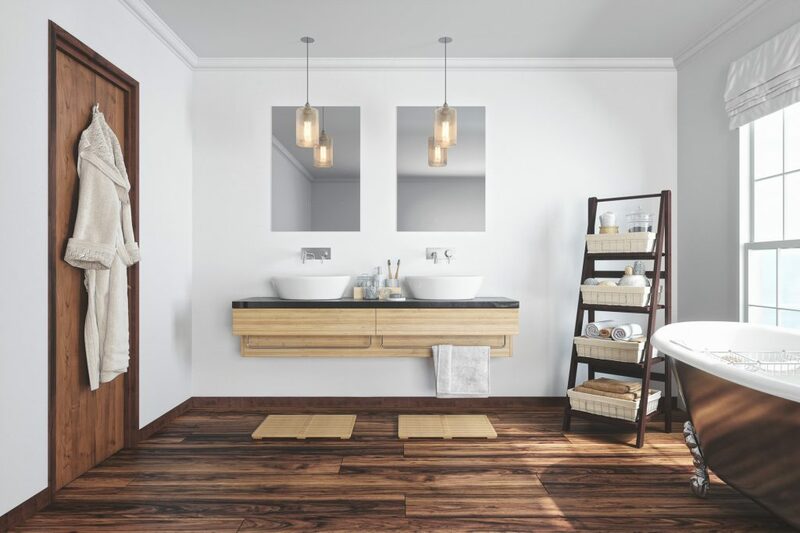 Modern and contemporary mirrors are available to match your style and budget. 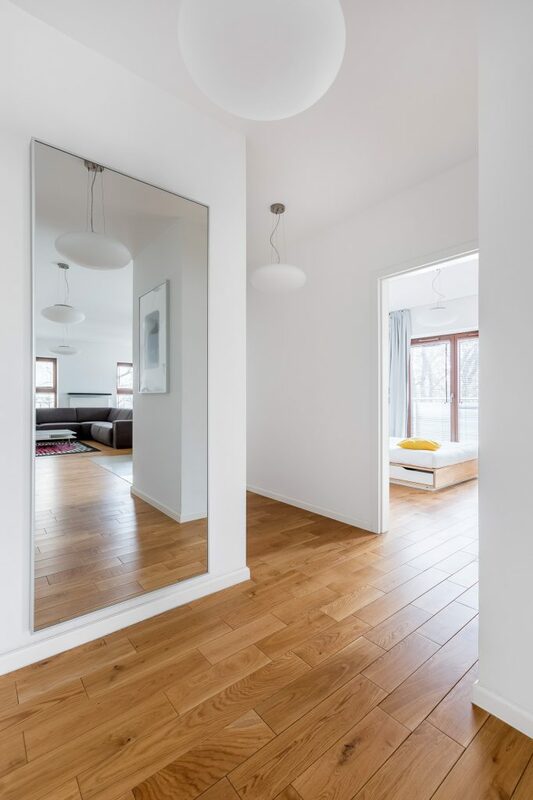 Mirrors come in a variety of shapes, thickness, and color. 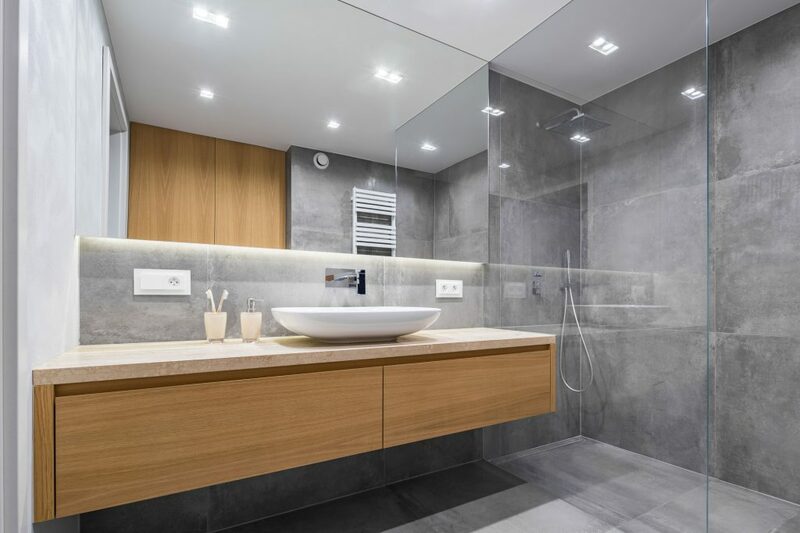 Edgework of mirrors are typically ground flat and seamed to save money. However, want more elegant or fancy edgework? We can special order bevelled edgework. Bevelled edges can consist of 1/2″ bevel up to 1.5″ depending on customer’s desire. 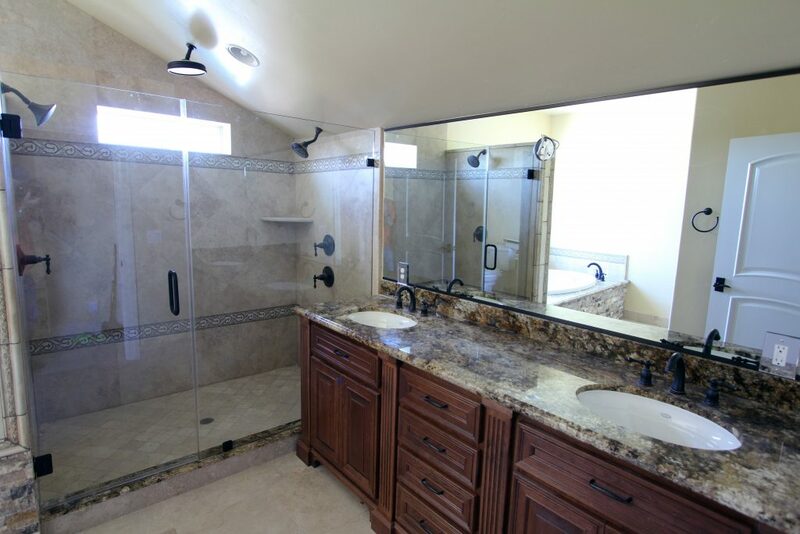 They add elegance and a look of luxury to bathrooms. 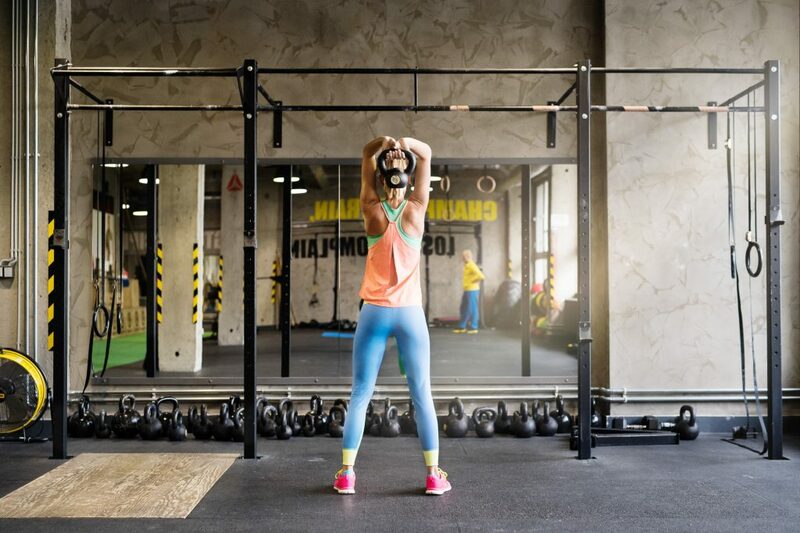 Metal j-molding is also available for the mirror to sit in, i.e. “channel”, and comes in a variety of colors. 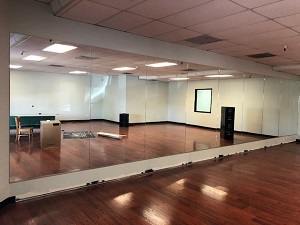 For commercial or residential, a mirrored wall can enhance a room making it appear larger than it is. 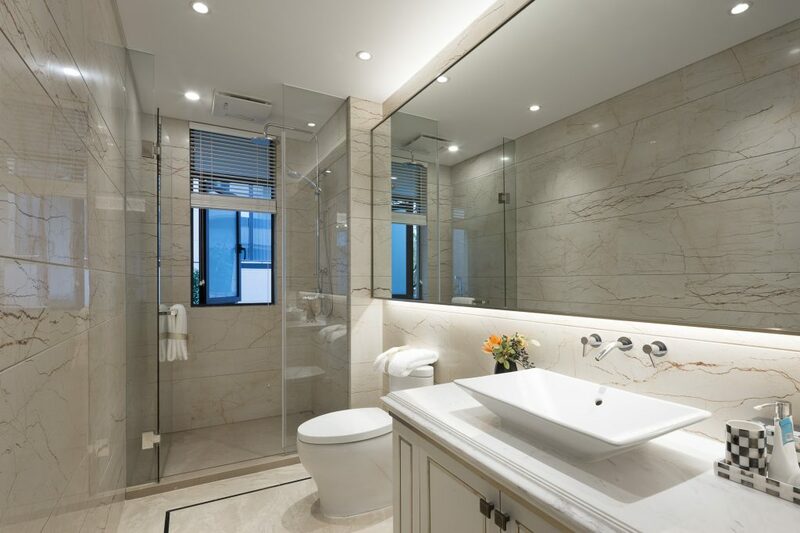 Lighting, also, reflects off of the mirror for ambiance and elegance. 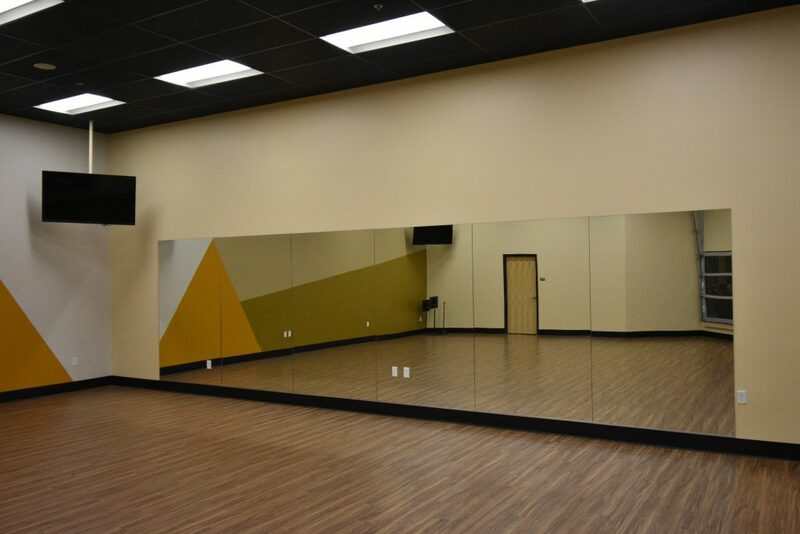 Mirrors are an excellent choice for dance studios; gyms; personal weight rooms in your home; dining room areas, long and dark hallways, etc. Call the shop to inquire or better yet, come in and take a look for yourself. 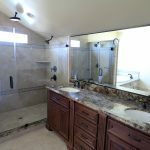 We are happy to help with your design and decor needs. 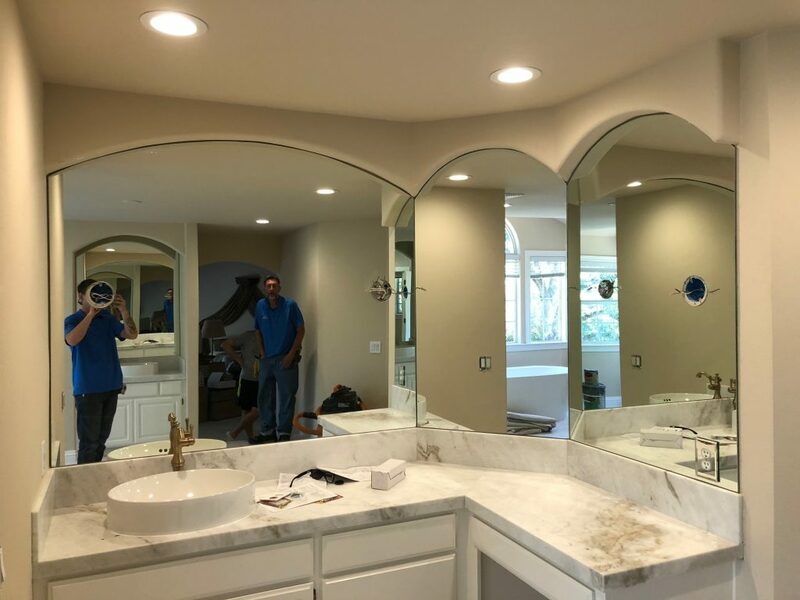 We even have customer contractor’s who can build frames for mirrors, which we are happy to recommend.